We offer solutions for artists to synchronize their songwriting and/or performing rights with their music when delivered to online platforms. Ensuring your credits are not removed from your songs as they journey through the net. .BC (dotBC) brings to media companies large and small, the power and speed of the cloud, the precision and the accuracy of machine learning, all while leveraging the security and permanence of the Blockchain. What is the industry saying about us? Using existing industry standards like DDEX and CWR data, our architecture ensures that multiple parties can build a collective truth about a given song and/or recording and its owners through communication layers, public and private data sets, and blockchain technology to ensure that all data is current and synchronized. Our management team is comprised of carefully selected industry experts in their field. 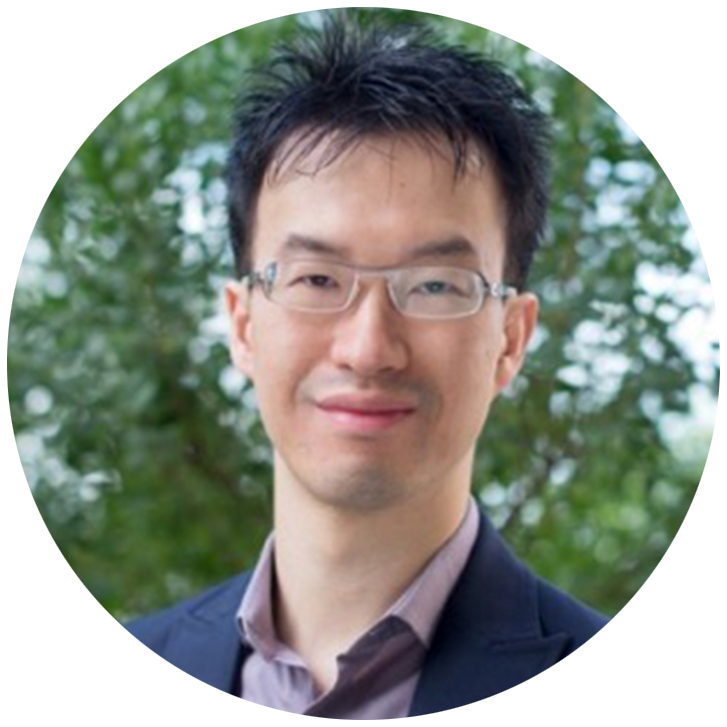 Ken, as CEO and co-founder of Dot Blockchain Media, is a passionate advocate of creators and the arts. After 25 years of experience in financial services trading and asset management, Ken shifted his focus solely on the music industry. Ken has spent the last 10 years as a business advisor for artists and digital music startups through his companies, Digital Daruma and PDX Media Partners. Chris is a technologist by trade, a designer in practice, and an entrepreneur at heart. Chris is the Founding Director of the Cardstack project, leading the creation of the experience layer of the decentralized Internet that will serve as the onramp to blockchain-based economy for the mass market. Richard has been working for the past 16 years in various data driven roles at WMG and EMI - both in assets & data, and catalogue & frontline labels. For the last 3 years, Richard had been part of the Global Data Operations (GDO) leadership team at Warner Music Group, leading numerous global projects for the Chief Data Officer. Chris is an Apple and UMG alumni with 15+ years of designing and building tools for content management, metadata, curation, rights/royalties, marketing, commerce and distribution. He has ridden the wave of music and video sales from physical to digital to streaming and is fortunate to have laid groundwork during such transformational periods. Bill is a seasoned entertainment exec with a diverse background in label operations, business development, social media and mobile commerce. He serves as the VP of Digital Strategy and Business Development at the Music Business Association. Chloe is an American-born, London-based, music management consultant and technologist. Chloe is a trained opera singer, a former jazz venue manager, and most recently was a product manager assisting labels and independent artists in the release of new music. Allen has been working in the music industry for over 20 years as a media strategist, lawyer, professor, artist manager, and author. He was the founder of the Rethink Music thinktank at Berklee College of Music and also leads music investment firm PDX Media Partners. Greg is a finance advisor & entrepreneur. Greg is the Managing Director at Achates Capital Ltd. in London. If you are interested in working with the dotBC team for a development effort, please contact us for more information.